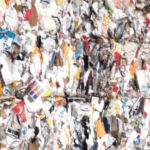 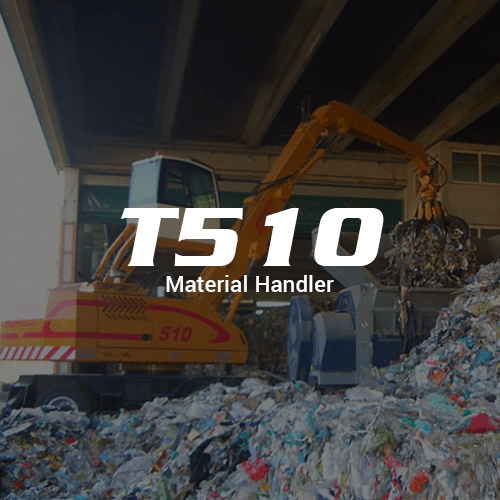 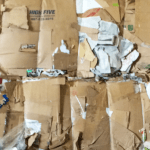 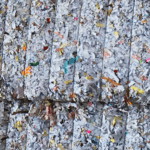 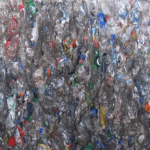 The Macpresse single-ram balers was created to recover secondary raw material and is capable of baling recycles, waste paper, aluminum, and plastic materials that are difficult to treat, such as large bags and ridged plastic. 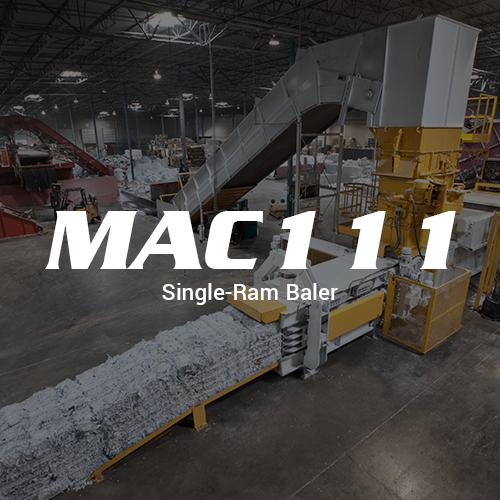 The MAC 110 single-ram baler has a 15 second cycle time and can load 88 cubic feet of material at a time producing 21,186 cubic feet of material an hour. 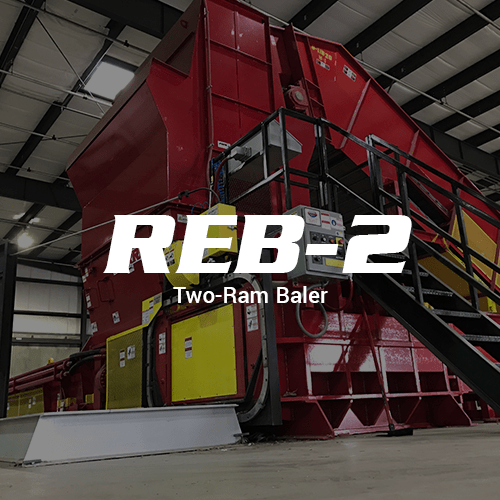 This model has a 71”X40” feed opening and 200 PSI ram face pressure creating 43⅓”X43⅓” bales for easy storage or transport.